Saving our future by preserving our past. Welcome to Beeappy Farm, a small family farm nestled in the hills (or hollow) of West Virginia. In practice, we’re not much different than those living on the land one hundred years ago. 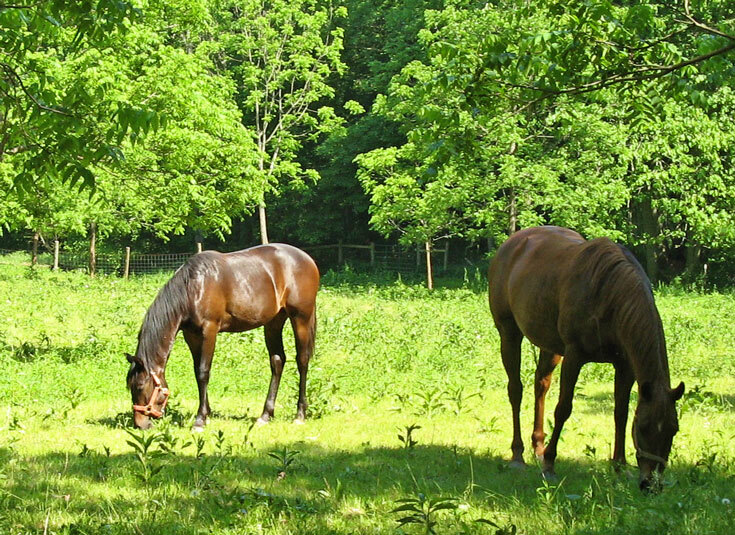 We feed and tend our animals and, in turn, they take care of the breeding and fertilizer. We’re told that makes us a self-sustaining, integrated system. Translated, that means we produce products without any unnecessary additives to the soil, the animals or the final products. Beeappy Farm livestock work in harmony to keep the farm healthy and thriving. Bees work the buckwheat to provide food for the turkeys, turkeys scratch open the ground for grasses for the horses, horses provide manure for compost, and compost breaks down to restart the cycle. 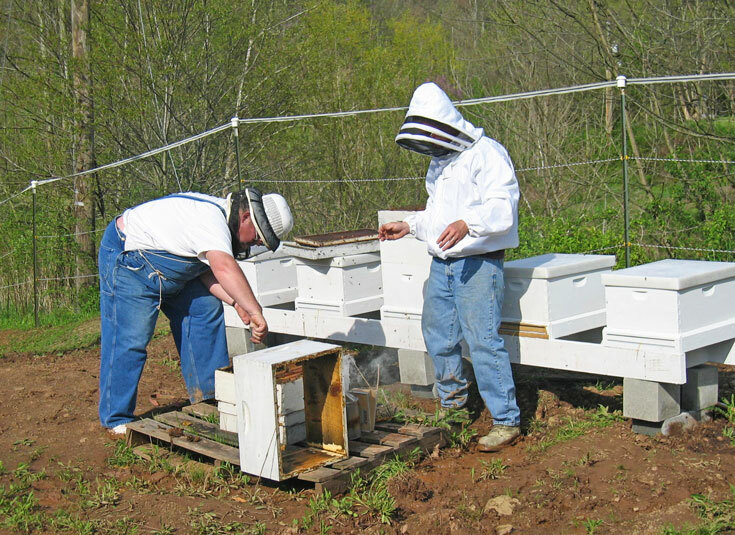 Bees and Appalooses (bee-appy) are just the start of our West Virginia homestead. 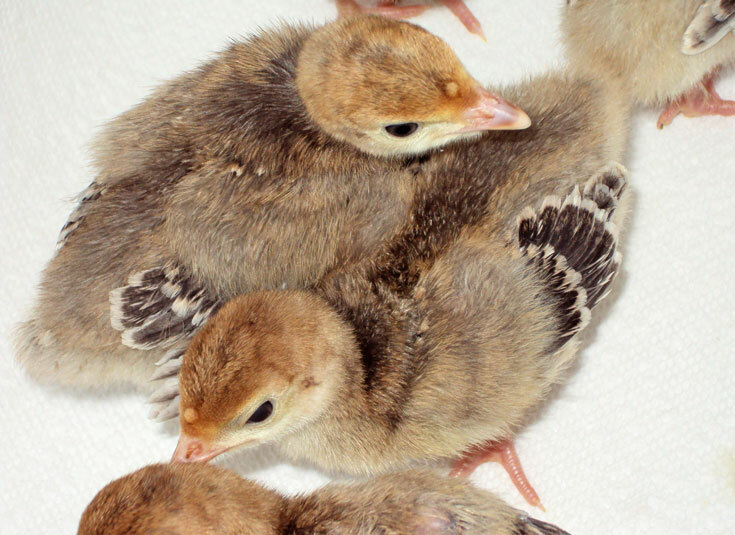 We also raise and sell heritage poultry - turkeys, chickens, and guineas - at all stages. Whether you’re looking for birds for your own farm or your table, our selection and growing practices are top-notch. Whether you are in search of bee-keeping supplies, or a Thanksgiving turkey, there are many ways to get in touch with and purchase from Beeappy. The Beeappy Farm Store serves as a pickup point for eggs, poultry, and supplies or you can find our products in area markets and stores. Join our mailing list to receive updates and product information. © 2014 Beeappy Farm. All rights reserved. Site design by LittleFish Design Company.